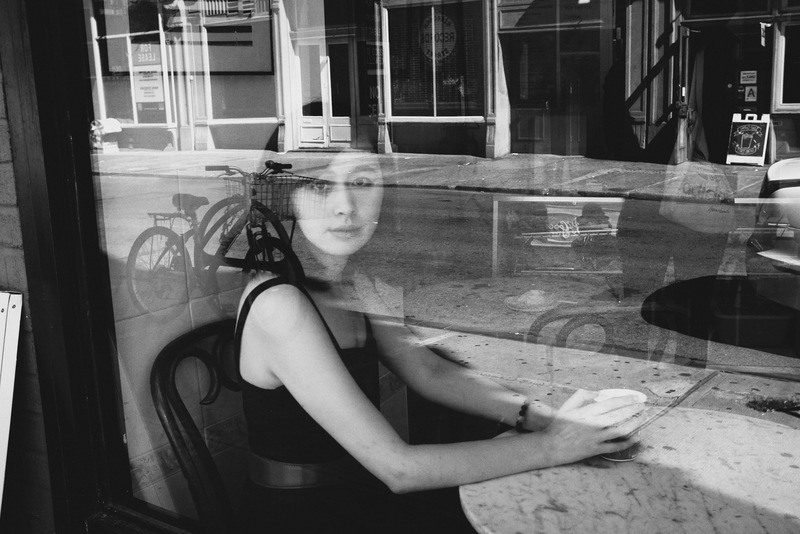 Meet AAWW's 2015 Margins Fellows! 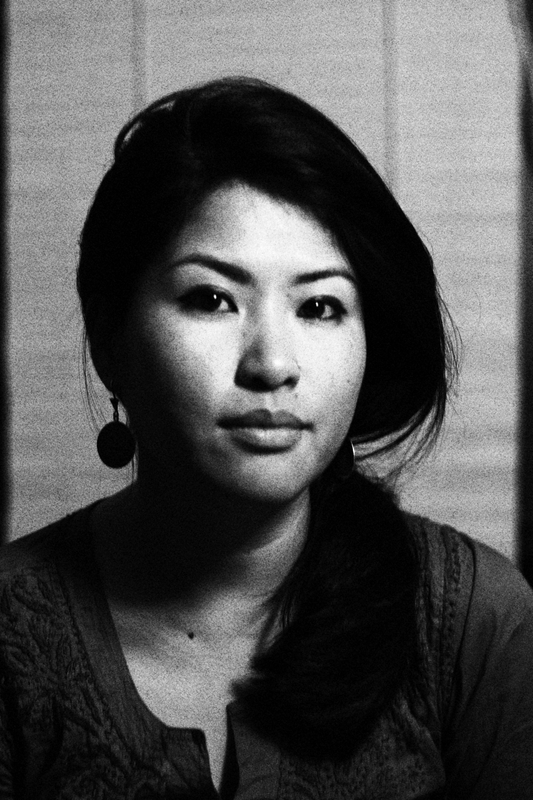 Last year, the Asian American Writers' Workshop announced a new opportunity for emerging Asian American poets, fiction writers, and creative nonfiction writers living in New York City: The Margins Fellowship. The Margins is AAWW's online magazine of arts and ideas featuring new fiction and poetry, literary and cultural criticism, and interviews with writers and artists, all of which explore new interpretations of what it means to be both an American and a global citizen. The magazine provides a space to bridge the allegedly contradictory worlds of literary thought and social justice, pop culture, and critical theory while engaging with issues including immigration, race, and transnationalism. 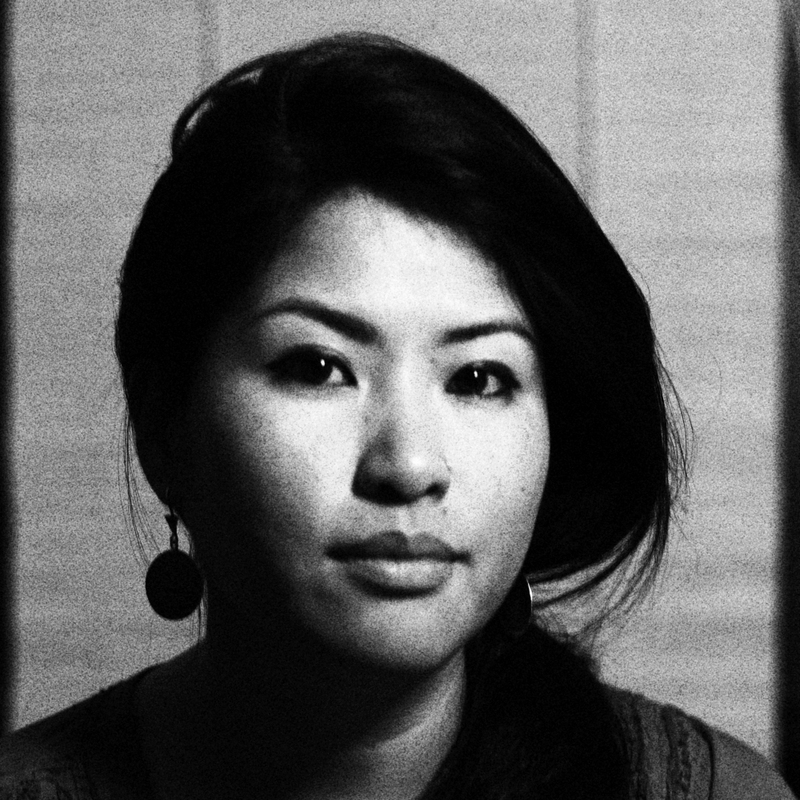 Through the Margins Fellowship, three emerging Asian American creative writers will have the chance to establish a home for their writing in The Margins and will be given the space to develop their careers under the guidance and support of a mentor and a larger community of writers and editors. We're granting each writer a $5,000 fellowship, mentorship, work space, career guidance, and publishing opportunities. Fellows will also receive residency space at The Millay Colony for the Arts, an innovative seven-acre artists retreat space at the former house and gardens of poet Edna St. Vincent Millay. We received more than 150 applications for the fellowship last year, and after months of reading and re-reading writing samples, interviewing more than a dozen phenomenal writers, and beating ourselves over the head with the difficult decision ahead of us, we're thrilled to announce the three inaugural Margins Fellows: Rowan Buchanan, Wo Chan, and Muna Gurung. Learn more about them below. And keep an eye out for their work and other updates on the fellowship in The Margins! 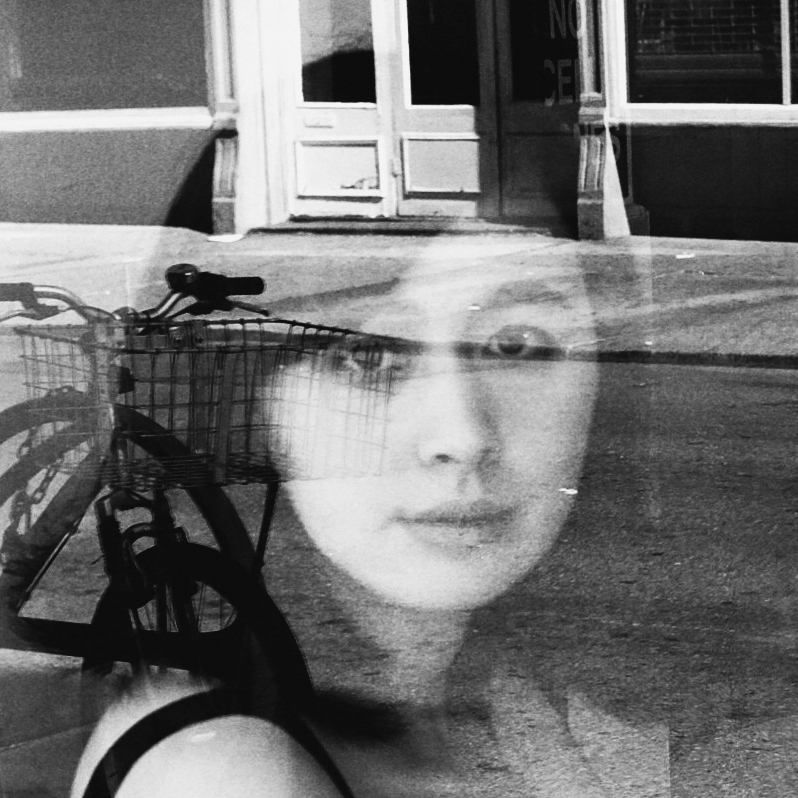 Rowan Hisayo Buchanan is Japanese, British, Chinese, American, a fiction writer, an illustrator, and a list-maker. She has a BA from Columbia, an MFA from the UW-Madison, and too many cardigans. This year Rowan will be focusing on a novel about a Japanese-American artist in 1970s Manhattan and the biracial son whom she abandons. It has a bald cat, a flasher, two babies, and six pieces of toast. Q. What's your work about? A. Sad people trying to be happy. A. People have commented that often my characters have mixed up ethnic backgrounds. Q. So you write about being mixed race? A. I write about people fighting through their days. Dealing with how others see them and how they see themselves is part of that. The gift of fiction is that it can be about loss, breakfast, mental illness, bus schedules, and where your face comes from. It is like life that way. 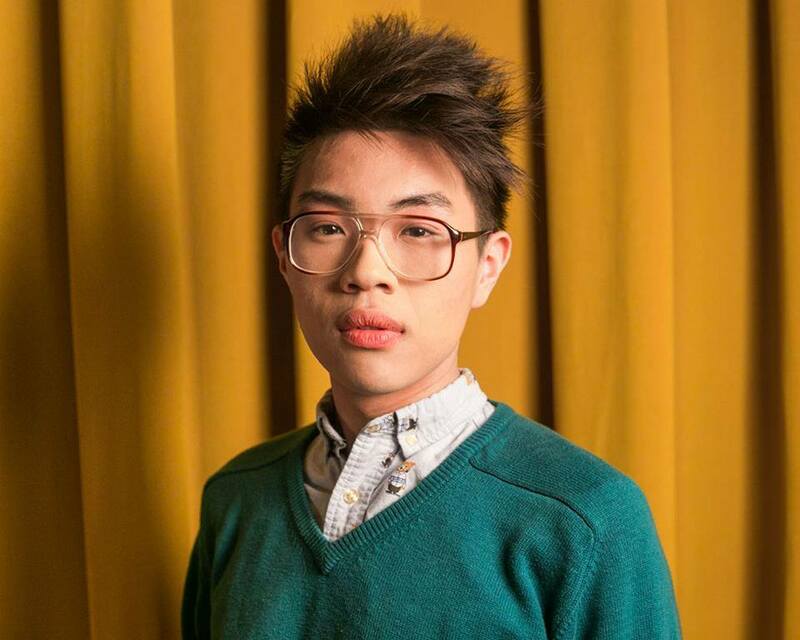 Wo Chan is a queer Fujianese poet and drag performer who writes on the ideas of otherness, artifice, and contradiction. 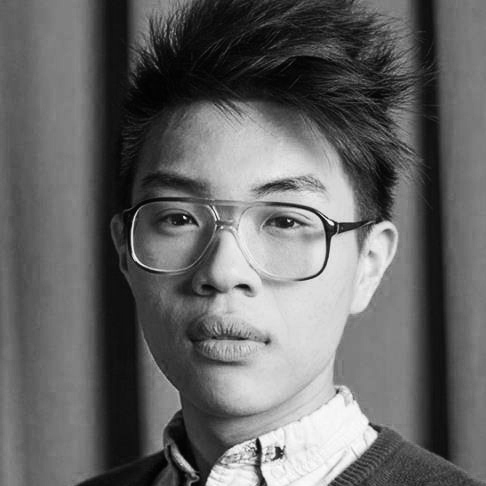 A recipient of fellowships from Poets House, Kundiman, and Lambda Literary, Wo touches on a range of subjects in their poems, including immigration, performance, gender, and capitalism, often writing from a standpoint that is at once deeply empathic and slightly absurd. Wo's work has been published in cream city review, BARZAHK, and the Lambda Literary Anthology, with forthcoming publications in VYM Magazine. As a member of Brooklyn-based drag alliance, Switch n' Play, Wo has performed at venues including Brooklyn Pride, The Trevor Project, and the Architectural Digest Expo. Wo is currently working on a chapbook on BEAUTY & the beauty industry, drawing from their experience working as a makeup artist on 5th Avenue. Subjects include the nature between gender & performance, the alienating effects of capitalism and consumerism in relation to gender, humor, the clowning of language & the disguising/winking artifice of language. Another work involves a long piece on "Permanent Alien" statuses, framed as series of transmissions. Full of signs and symbols, the poem's subject is serious, but the tone is goofy and elusive. Muna Gurung was born in Singapore to a Nepali Gurkha soldier, his wife and their two sons. They lived in a close-knit community of Nepalis. At age twelve, her family relocated to Kathmandu, Nepal, where Muna spent the majority of her Saturday afternoons watching WWF with her father. Her favorite wrestler was 1-2-3 Kid. As 1-2-3 Adult, Muna wrestles to explore and understand ideas of "girlfriendhood" in her storiesa protected space of unspoken intimacies that dwell in the quiet between queer and sisterhood relationships amongst women. Her stories question freedom and constraint, as they address conflicts of urban and rural living, issues of changing family structures, languages, inherited and lived shame, and political and social upheaval in a "New Nepal." Most importantly, she hopes to address love and how easily its rules and boundaries morph. As an educator in NYC, Muna has the privilege of spending her summers in Kathmandu running creative writing workshops through her start-up, Katha Satha. She has also conducted several public writing initiatives; her latest one, Galli Salliharuma, maps Kathmandu city with non-fictional accounts contributed by its dwellers. Muna received her MFA from Columbia University and currently directs a writing center at an independent high school in Manhattan. Her fiction has appeared in HimalSouthasian, La.Lit and The Kathmandu Post. Her translated works can be found in Words Without Borders and The Nepali Times.